The recent Occupy Central pro-democratic election protests in Hong Kong China have been all over the news lately. Most of the entertainers in China try not to get involved in the political debate from the left side of the spectrum. But everything has exceptions. Today we're going to talk about some Chinese beauties who might be coming out to support the Hong Kong protests and to help with the demonstrations. These pro-democratic celebrities have huge numbers of followers on Weibo, which is the Chinese version of Twitter. They might use the social media to flight against the communist regime. Yao Chen: She is called the Queen of Weibo. She is like Katy Perry in the U.S. and has the most social media followers. Unlikely most Chinese stars, the actress has a long history of political involvement. 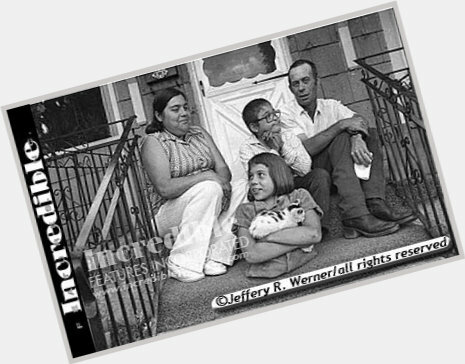 She has been active in many political and humanitarian events. She posted a message on Weibo in support of an anti-censorship strike to her 31 million followers in 2013, for example. "One word of truth outweighs the whole world," she said, quoting Soviet-era Russian dissident Aleksandr Solzhenitsyn. Li Bingbing: As one of the most famous actresses in China, Li Bingbing also starred in some Hollywood films such as "Transformers: Age of Extinction". She hasn't joined any protests in person, but she did use her Weibo account to ask the demonstrations to make sure they were doing fine. 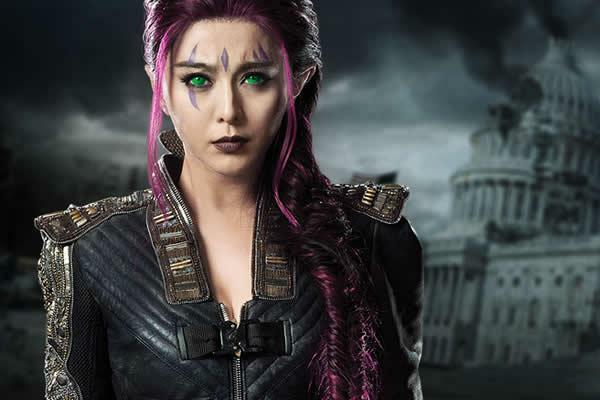 Fan Bingbing: The famous Chinese TV star portrayed Blink in the recent Hollywood blockbuster X-Men: Days of Future Past. Back home in China, rumors said she is very liberal-minded. Did the liberal town Hollywood sucessfully convert her?